Last season, I fell far behind with watching my favorite American dramas Supernatural and Grimm, partly because of my daily recapping of The Amazing Race Philippines Season 2. (But mostly because of real grown up life. *sigh*) =D Anyway, I was able to binge on both series during my family’s May vacation to the Philippines. And while I wasn’t able to fully recap either series last season, I did take some notes of things I found particularly interesting or moments I loved. Recap: Grimm, Episode 3.22 – "Is this the most wonderful day or what!?" Recap: Grimm, Episode 3.21 – "I'm doing what I have to do." Monroe and Rosalee are at Nick’s for dinner. The wedding is on Saturday and everything’s almost ready. Juliette goes upstairs to call Trubel for dinner. She really loves spaghetti. 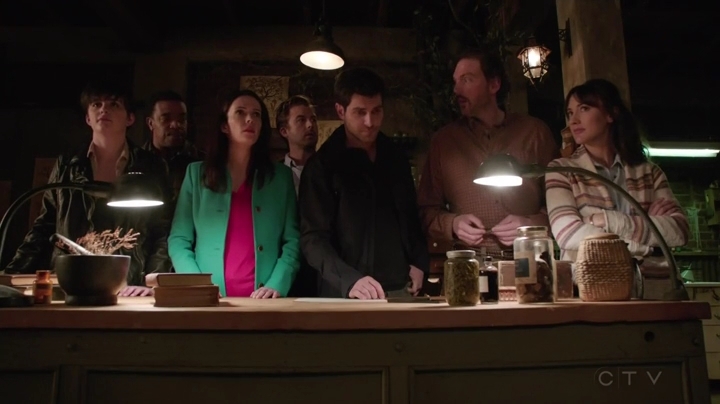 Recap: Grimm, Episode 3.20 – "Damn girl, you are hot!" Recap: Grimm, Episode 3.19 – "That's one badass woman!" Recap: Grimm, Episode 3.18 – "Sometimes we have to sacrifice what we love most." Renard and Adalind’s family time is interrupted by Nick arriving in the lobby. Recap: Grimm, Episode 3.17 – "Get buckled in and hold on to the baby. It's gonna be rough." 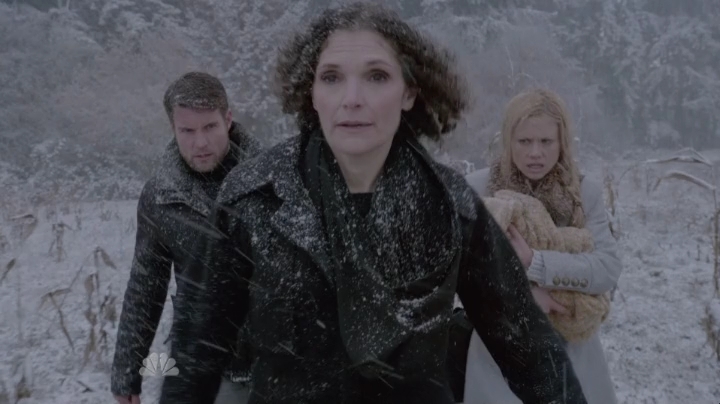 Meisner and Adalind arrive at the spot where they’re supposed to meet the contact. Meisner leaves the car to head into the forest to see if it’s safe. There are people watching him and ready to pounce, but Meisner easily gets the upper hand. Recap: Grimm, Episode 3.16 – "I'm Still a Little Rusty." 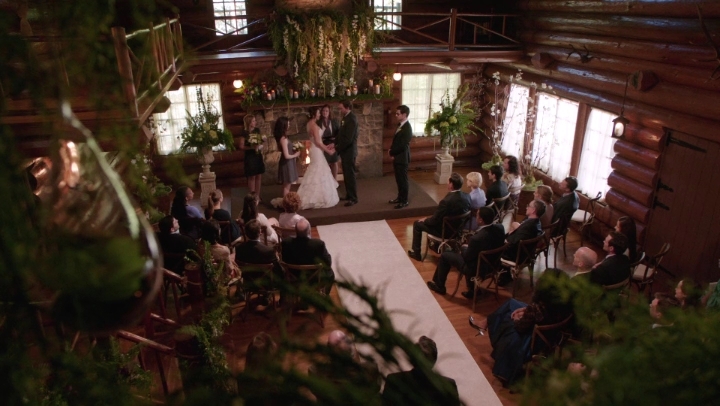 Monroe and Rosalee ask Nick and Juliette to be their best man and maid of honor. That’s an awesome idea. But later that night, Nick has a nightmare of the wedding. The wedding guests woge and see the Grimm and all hell breaks loose. 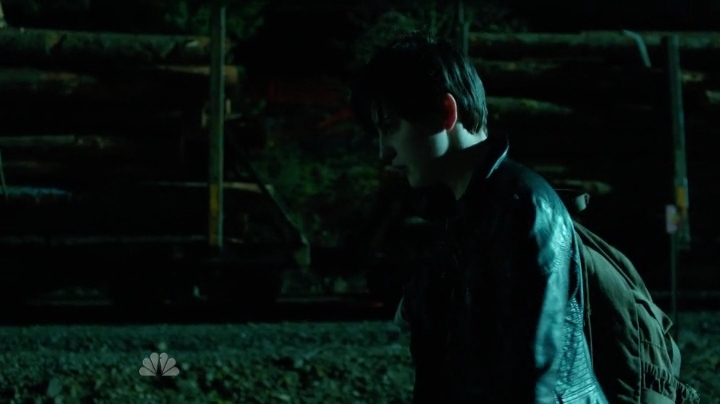 Recap: Grimm, Episode 3.15 – "How could it be real if you're the only one that saw it?" Wu is at the mental hospital, drawing pictures of the aswang. Hank is trying to convince the others, over donuts, to tell Wu everything. But the others refuse. Recap: Grimm, Episode 3.14 – "Pinapatagal mo lang ang hindi maiiwasan."